All kinds of Tumblr blogs have popped up looking at issues related to women in journalism and the media. Here are a few of our favorites. This Tumblr site takes recent articles and “flips” the gender, race or even country mentioned to help expose bias. New York-based Jessica Glazer shares Q&As with female editors, producers, storytellers and other women in journalism. This Tumblr sheds light on the shocking things people say to female journalists and other instances of sexism. The site allows for anonymous submissions. 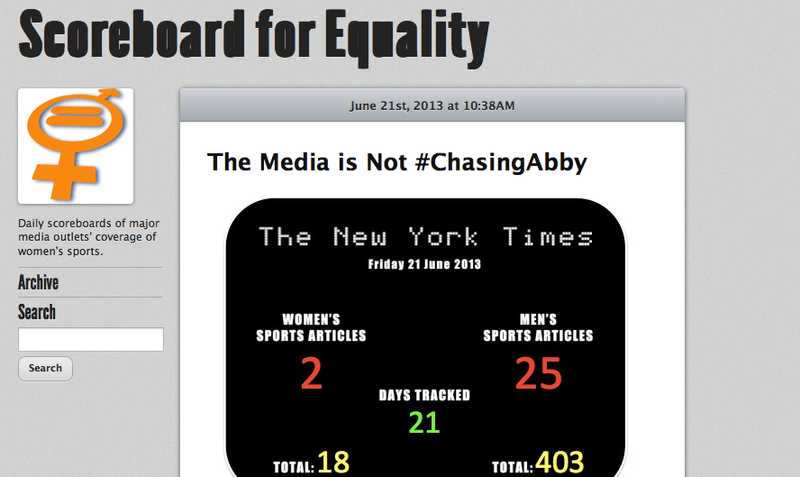 This Tumblr aims to document coverage of women’s sports, with scoreboards for the New York Times and USA Today. The disparity in coverage of men’s and women’s athletics is striking. 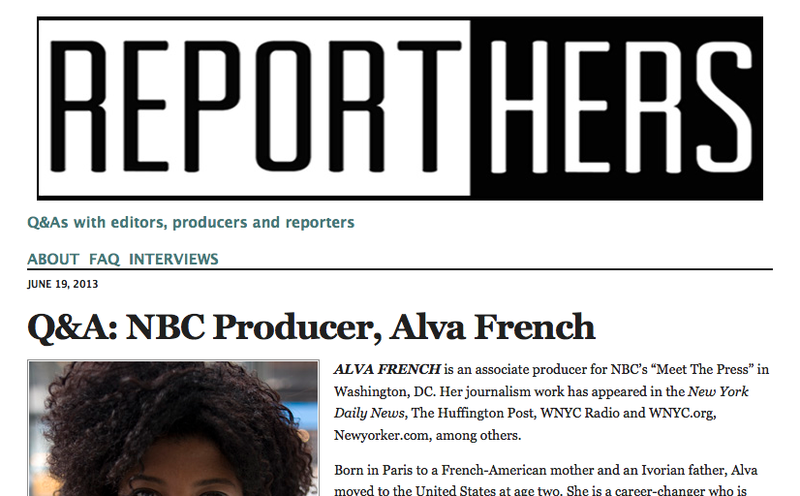 A “feminist media critique for the digital age,” this Tumblr, run by Jocelyn Peirce, features frontpage gender breakdowns from the Huffington Post. 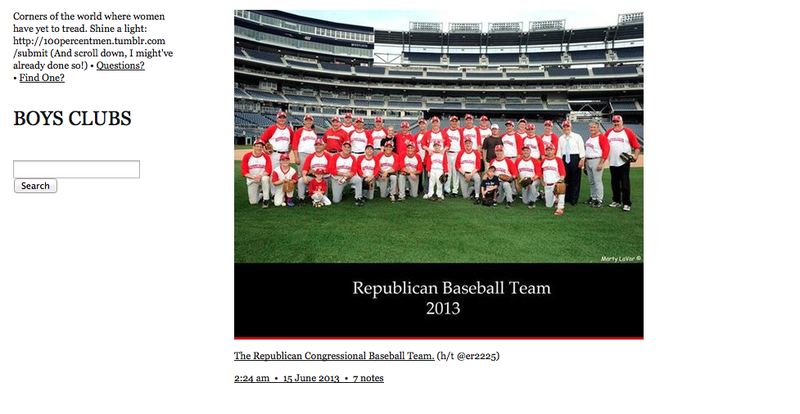 Ok, not exclusive to women in the media, but Lydia DePillis uses this site to highlight “boys clubs” of all kinds. Often the photos speak for themselves. 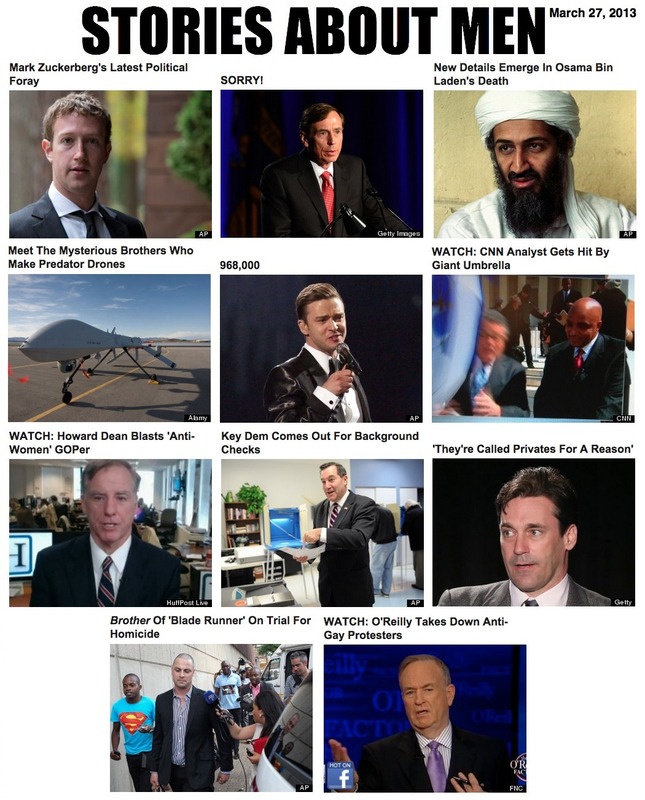 Sample post: Virginia’s entire 2013 Congressional delegation, every Lieutenant Governor of Virginia, and every Governor of Virginia, ever. Which of your favorites did we miss? Share some of your favorite Tumblr blogs related to women and the media. Add to our list in the comment section below or by emailing genderreport@gmail.com.